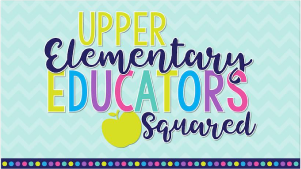 WANT FREE MATH CENTERS FOR GRADES 3-5? CLICK HERE! Confession: I had to relearn 4th and 5th grade math conceptually in order to best teach and support my students. I learned that when I taught algorithms and tricks without the foundation of a conceptual understanding, it really affected my students’ mathematical understandings and how they solved word problems. When my students didn’t have a conceptual understanding of a mathematical operation, they were not successful at solving word problems that required those operations. With all that being said, I had to learn this myself (the hard way), and I want to save you time by sharing with you what I had to relearn. 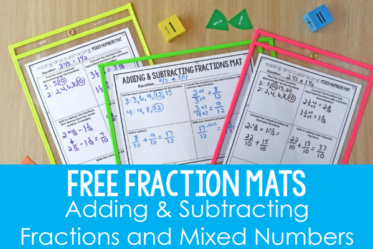 In this post, I will share the two types of multiplying fractions and whole numbers problems that I teach my students and why I stress conceptual understanding for these problems. A baker has four slabs of chocolate fudge to sell. Each slab weighs ½ of a pound. Determine the total weight of the four slabs. This problem involves equal groups. The baker has four equal groups of ½. The groups are the slabs of fudge. Each slab weighs ½ of a pound, so ½ is the amount or size of each group. The problem is asking for the total weight, so you multiply the number of slabs (4) by the weight of each slab (½). A baker has four pounds of chocolate fudge. He sells ½ of the fudge to a customer. How many pounds did he sell to the customer? This problem is taking part of a whole number. The whole number is the amount of fudge the baker has, and the part that is being taken is the ½ of the fudge that the customer bought. The problem is asking for the fractional part of the amount, so you multiply the part taken (½) by the beginning amount (4). 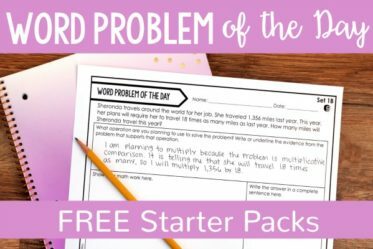 Click here to grab the printable shown to illustrate the differences between the two types of problems. 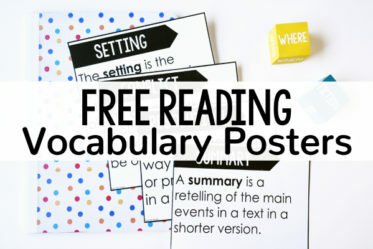 I use this printable after I have introduced both types separately. I know that the commutative property makes the answer correct regardless of where the numbers are positioned in the problem. 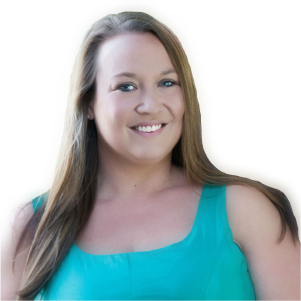 But, teaching the students the two types and the difference between them really makes a difference in their conceptual understanding and their ability to correctly solve word problems. When they can read an equation like that and connect it back to the problem, they have a greater understanding of the problem and how to solve it. 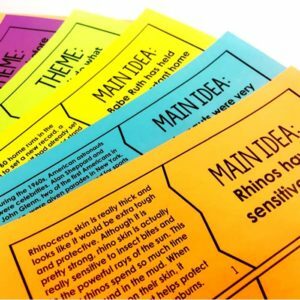 In order to help my students understand the two types and to help them use models to accurately represent the problems, I always use word problems or situations as my introduction. We read the problem, use visuals or manipulatives to determine the answer, and then write the equation that represents the work we have done. 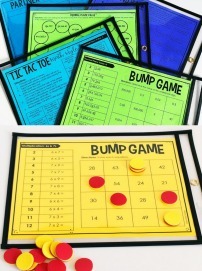 This really helps my students take a step back and think about the problem before hurrying to write to an operation. 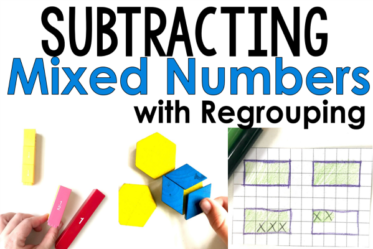 I introduce the first type (equal groups) first because I can hook that to their previous understanding of multiplication. Then, after they have mastered that, I introduce the second type (taking a fractional amount of a whole number). After introducing and having my students gain as much mastery as possible with the separate types, I use the printable shown above to compare and contrast the two types. 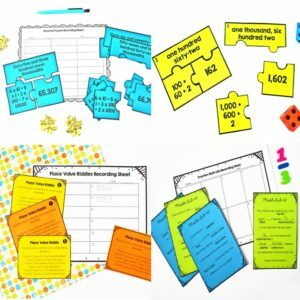 Need 4th Grade Math Resources? 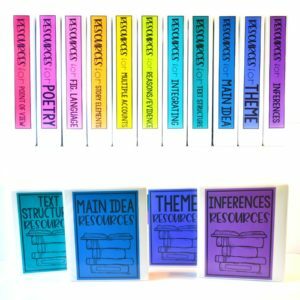 If you are in need of 4th grade math resources, then click on the links below to see my top recommended resources. 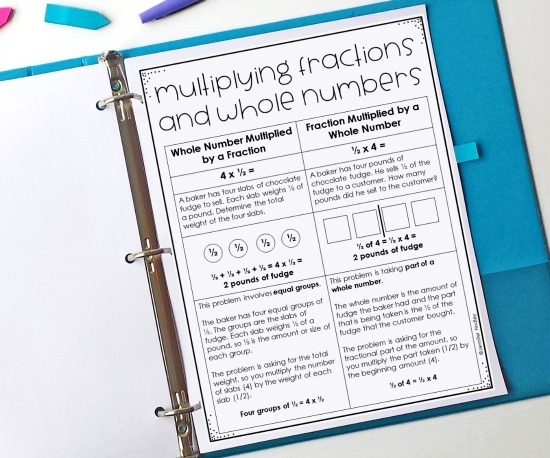 4th Grade Math Interactive Notebook – allows you to introduce each standard with a word problem context. 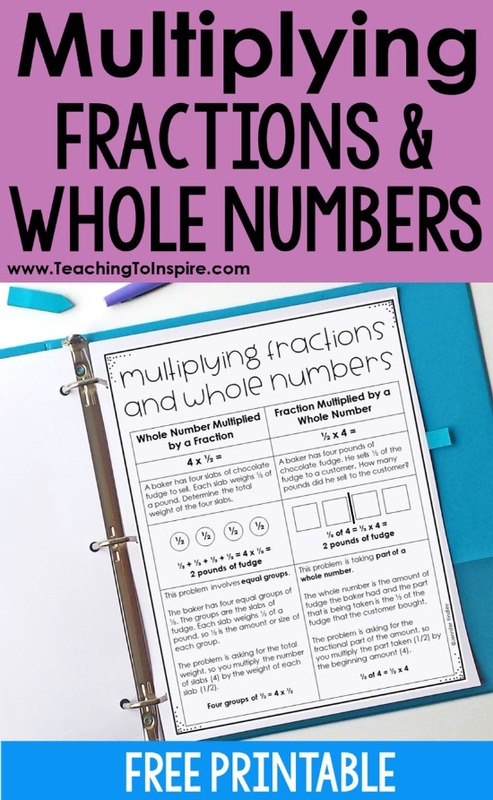 Stay tuned for more blog posts that will help you teach your students to master multiplying fractions and whole numbers using number lines, models, and other visuals! 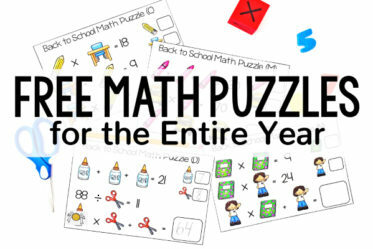 Do you have students who still haven’t mastered their math facts? 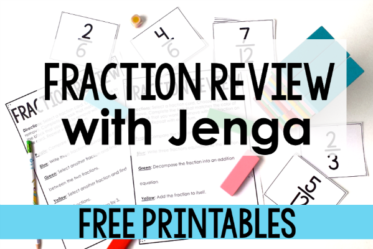 Sign up for 30+ FREE partner games to help strengthen your students’ multiplication and division fact fluency.